Sign up as a Silver Member in the month of April to enjoy additional 2 FREE VISITS! 2 FREE adult entry for every visit! 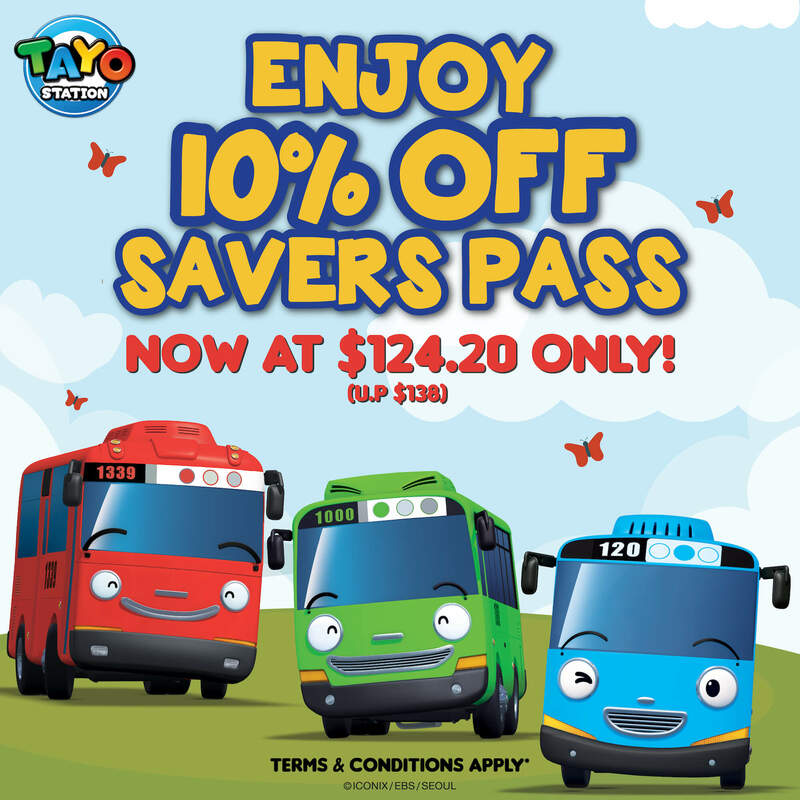 Get yours today at either Pororo Park Singapore and Tayo Station front counter! 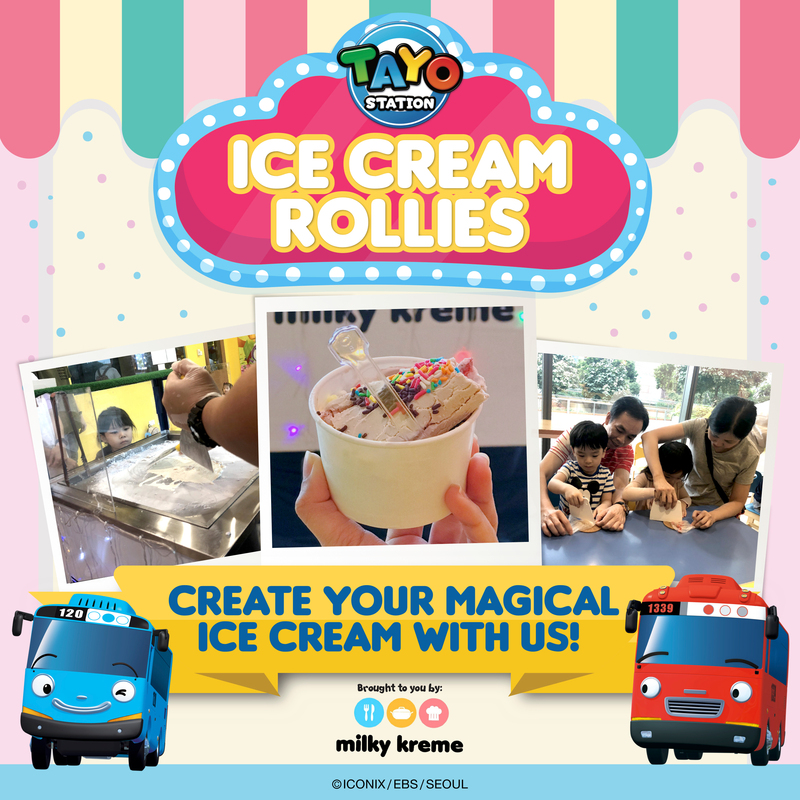 Let your little one create their own special ice cream! From choosing their own flavours to even picking their toppings to make that unique and delicious ice cream! 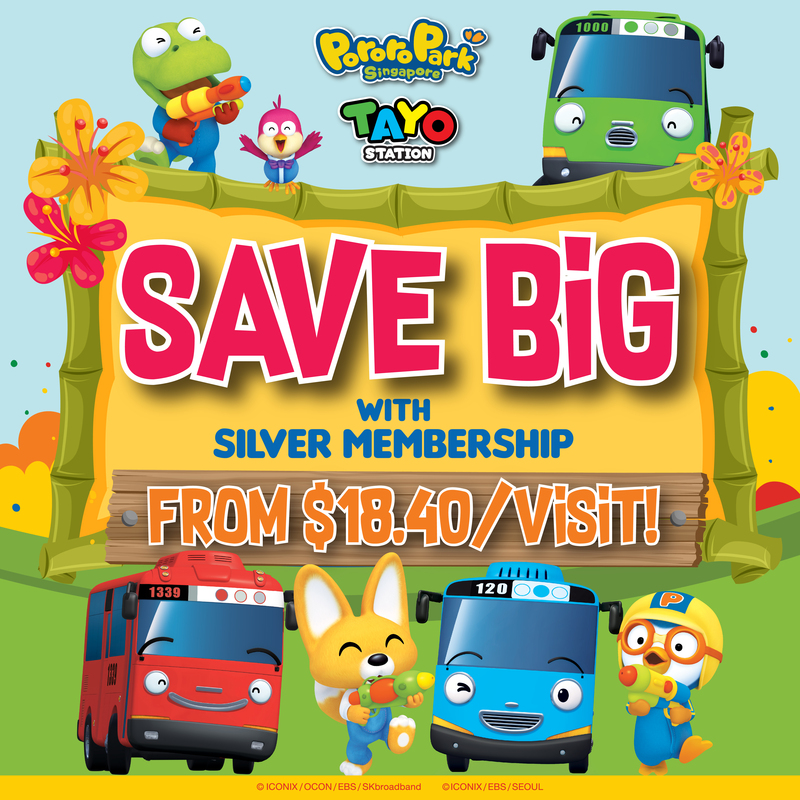 Tayo Station and Pororo Park Singapore Members gets an exclusive admission rate at only $15 per entry! 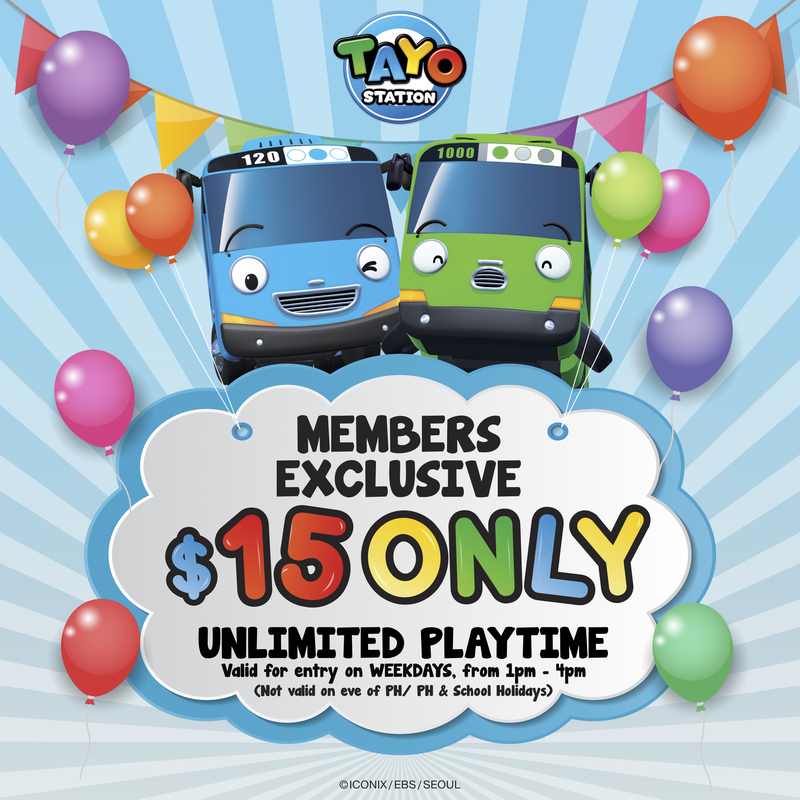 Come by from 1pm to 4pm to Tayo Station, to enter for $15 and enjoy UNLIMITED PLAYTIME! Promotion is not valid on weekends, eve of PH, PH & School Holidays. 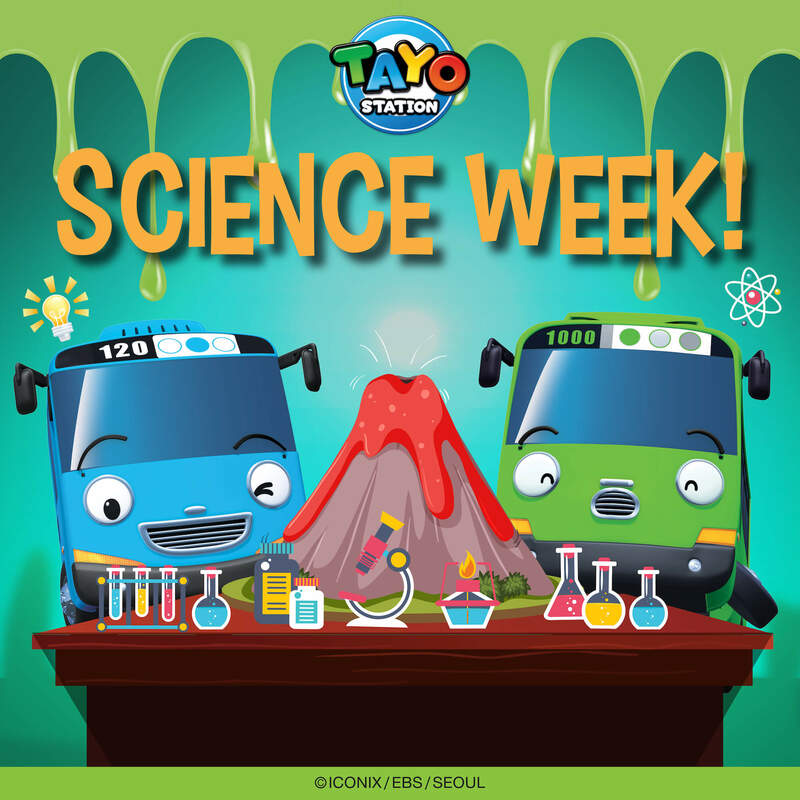 Visit Tayo Station today! Buy your tickets here at our special online rate.